Bollywood celebrities earn in lakhs and crores. These stars today live in the poshest localities and drive the most expensive cars. But like everybody else, these people too had humble origins. Here is a list of the top stars and their first paychecks. 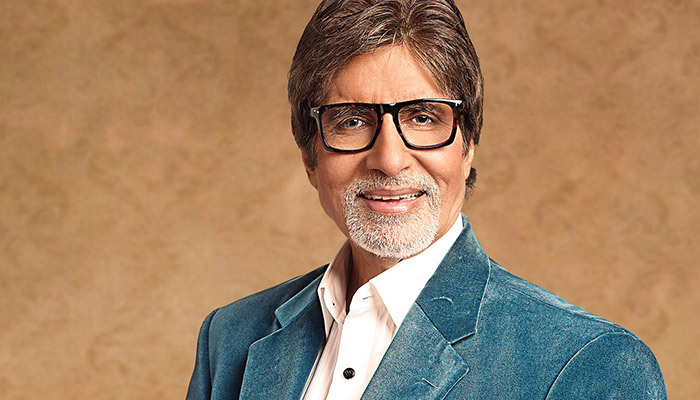 Before becoming an actor, Big B used to work as an executive in a shipping firm in Kolkata. His first salary was just Rs. 500. He might have single-handedly given more hits than many actors combined. His growth and success in the industry are unparalleled, but surprisingly, his first salary was very low. 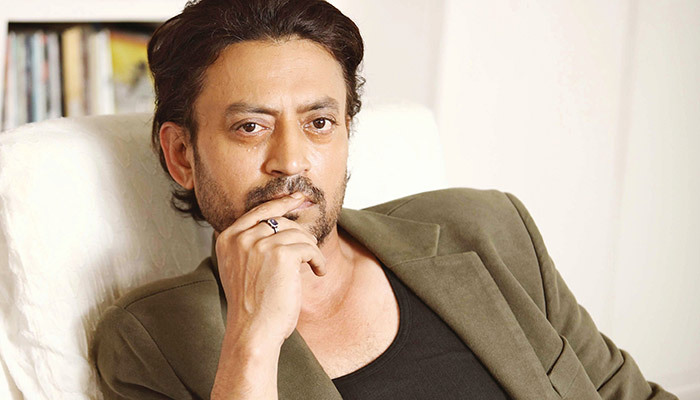 Much before becoming an internationally acclaimed actor, Irrfan Khan used to earn Rs. 25 per student as a tuition teacher. 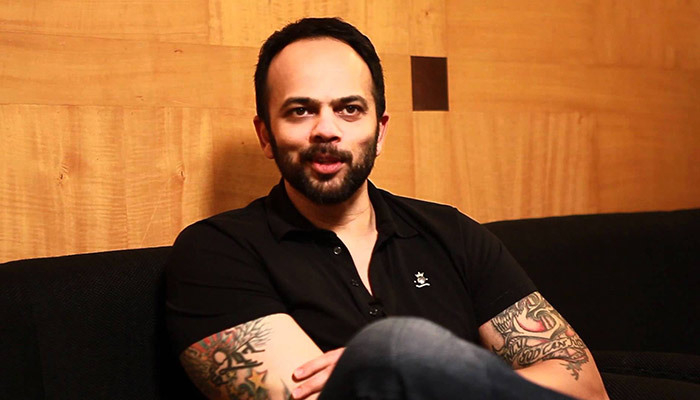 He is a man who has gained fame and respect in both Bollywood and Hollywood. Going by his first salary, nobody expected that one day his net worth would be more than 50 million dollars. Her first salary was just 40 Pounds and she instantly utilized it to pay her rent. Today, she has established a niche for herself. But when she was a student in London, Kalki used to wait tables in a cafe to support her finances. The Bollywood hit-machine used to earn a minimum wage of Rs. 35 per day as an assistant director to filmmaker Kuku Kohli. Few would have excepted him to rise the way he has. Today, he not only works with the biggest names in the industry, but also delivers the biggest hits. His journey from being an assistant director to one of the most successful filmmakers in the industry has not been an easy one. 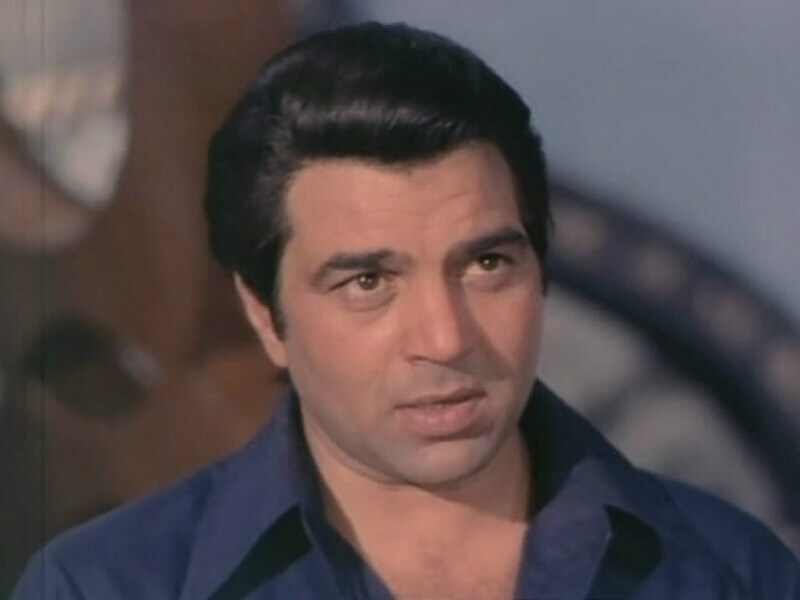 Dharmendra got his big break in the film Dil Bhi Tera Hum Bhi Tere. The actor received a cheque of just Rs.51 for the role. 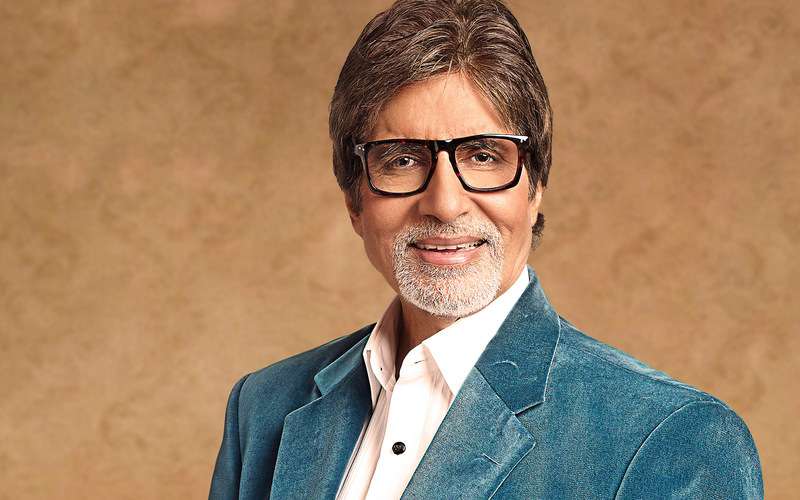 The man has acted in over 200 movies and perhaps is only one who can rival Amitabh, with his sheer volume of work. The actor used to work in a Chinese restaurant in Australia. He earned $ 8 an hour and $ 1.3 for every delivery he made. 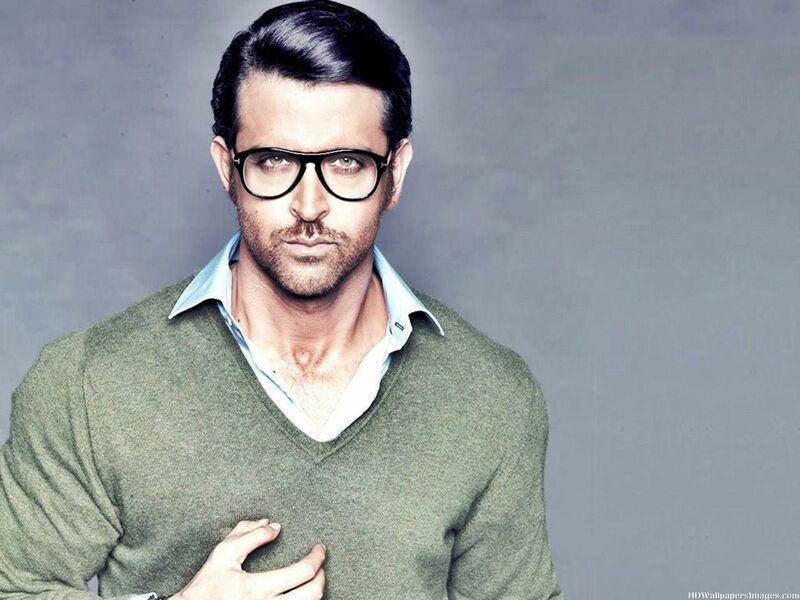 One of the rare actors who have both style and substance. Today, he might charge crores for a single film but back in Australia, his life was not as smooth as you would expect. The first salary of the Bollywood superstar was just Rs. 50. 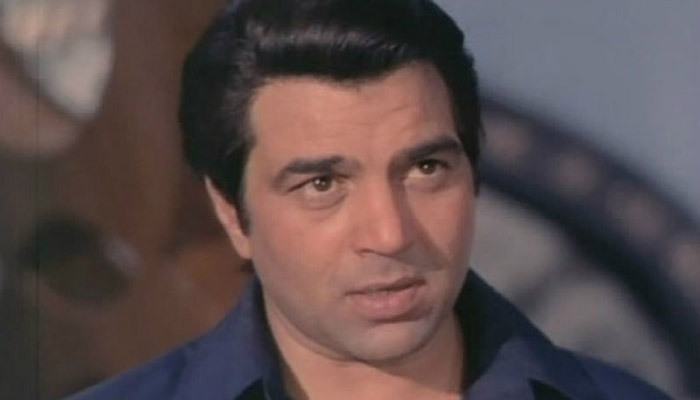 The Actor promptly spent the amount on a train ticket to Agra to visit the Taj Mahal. Perhaps, he was always romantic at heart. While most of us would have tried to save our first earnings, SRK didn’t mind spending it on a trip. I guess that’s the spirit that made him the numero-uno actor in the industry. The first amount that the actor earned was a cheque of Rs.1000 as an assistant director. 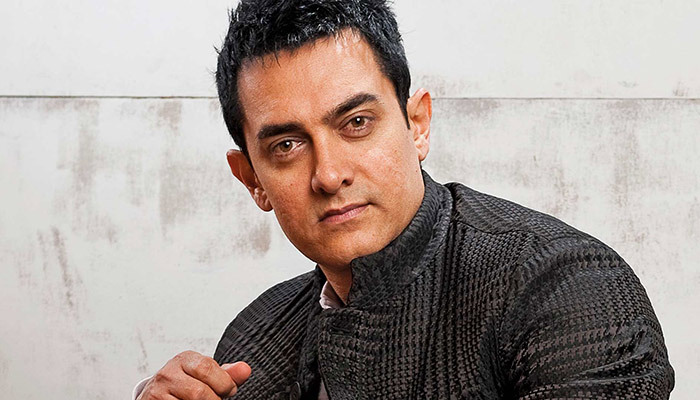 From being an assistant director earning just Rs.1000 to becoming one of the most sought after the names in the industry, Aamir Khan has sure come a long way. He received Rs. 100 as his first salary as a child actor. He used it to buy himself toy cars. 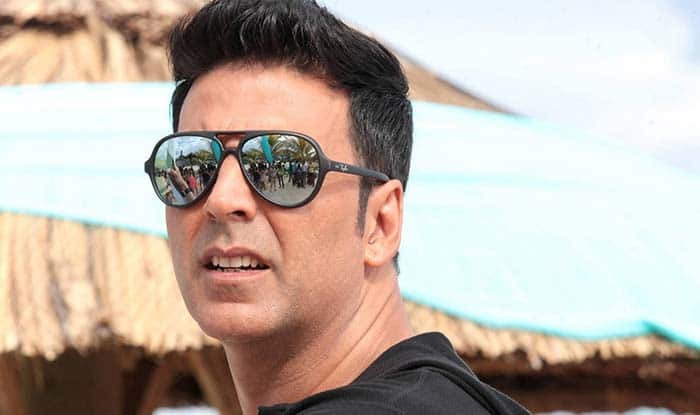 He might have achieved critical and commercial success with his debut in Kaho Na Pyaar Hai but his first role apparently did not bring him much rewards. The first cheque that she received was of Rs. 5000, which she gave to her mother who still treasures the amount. When she received her first paycheck, few would have imagined that one day she would become one of the highest paid actors in the industry. Today, she is known not only for her work in India but even abroad. Shah stood behind actor Rajendra Kumar for his funeral scene that got him Rs 7.50. His first paycheck. He started acting at a tender age of 16 and early in his career, he used to do all sorts of odd roles. Well, good for him, those days are in the past and now he is one of the most respected actors in the industry. 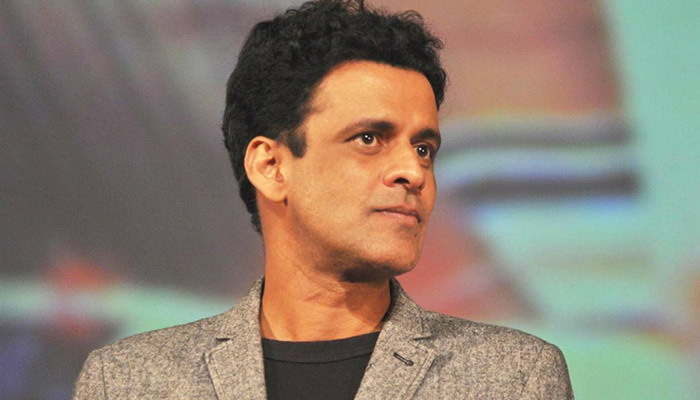 The talented actor used to get a salary of just Rs 1200. When he used to help Barry John in directing plays. Very few people have struggled for success like him. For facing rejections after rejections and the National School of Drama to assisting plays for peanuts, he has seen it all. No wonder he deserves all success that he has achieved today. 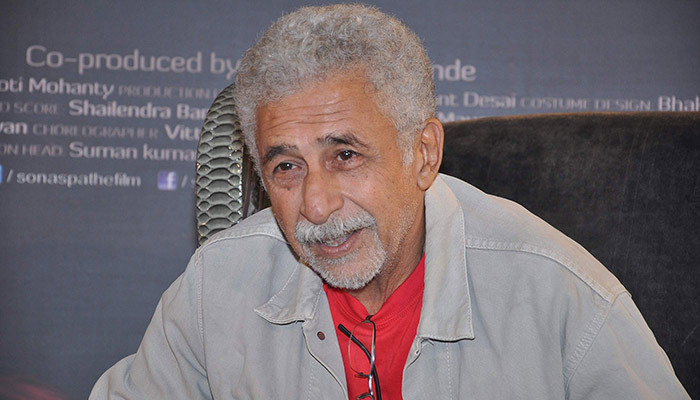 The actor worked at a meagre salary of Rs 1500 as chef and waiter for a restaurant in Bankok. From Bangkok to Bollywood, his journey has been an amazing one. Even today the actor remains down to earth and never forgets his humble origins. 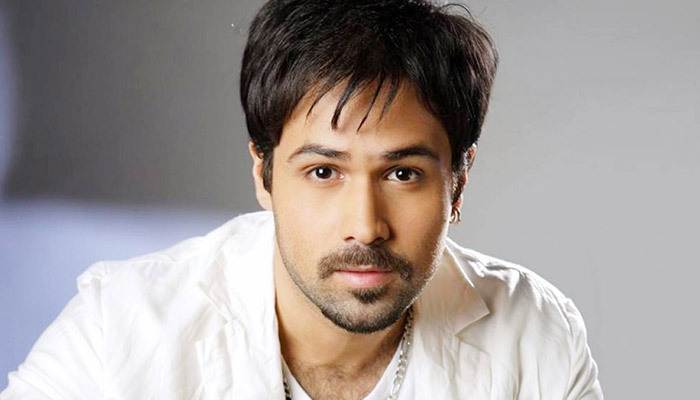 Emraan worked as a child artist for a Good Knight commercial when he was just a 7-year-old. He was paid Rs 2500 for that assignment. 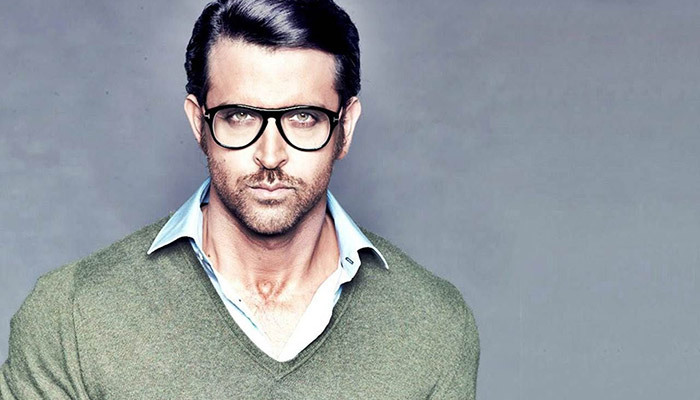 Just like Hrithik, he too made his first money working as a child actor. Today, the actor earns crores per film and has a great resume to boast about. She worked as an assistant director to Sanjay Leela Bhansali for a meagre salary of Rs 3000. Sonam wanted to get into films but Anil Kapoor wanted her to learn a trick or two from the maverick director Sanjay Leela Bhansali. Sonam was so desperate to learn from him that she not only agreed to that salary but often she used to take the local train to travel to work. Well, this proves that today if they are successful it is only because of their hard work and dedication. Somehow this makes us fall in love with our stars all over again.